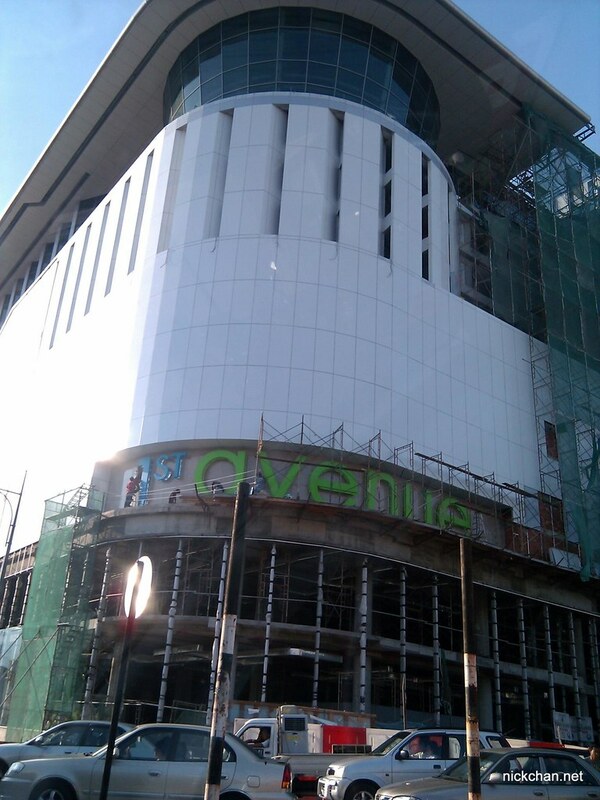 Today passed by 1st Avenue, new shopping mall in town, and I saw the name is up. Seems like it’s getting ready very soon. It’s expected to open in August 2010, but a bit too late already! I will be going to Kuala Lumpur in end of July. OMG. Hopefully after I come out from NS and before I go to KL, it’s done and let me go in walk walk.